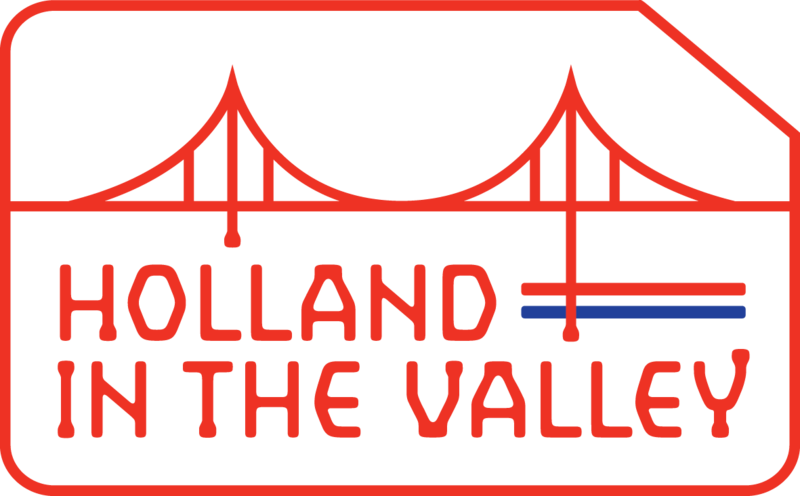 The Netherlands Consulate General in San Francisco is launching a renewed Holland in the Valley program in Silicon Valley, the world’s tech capital. If the region were a separate country, its economy would rank as the world’s 19th largest, and it is growing at 4 percent annually, outpacing many countries, including the Netherlands. 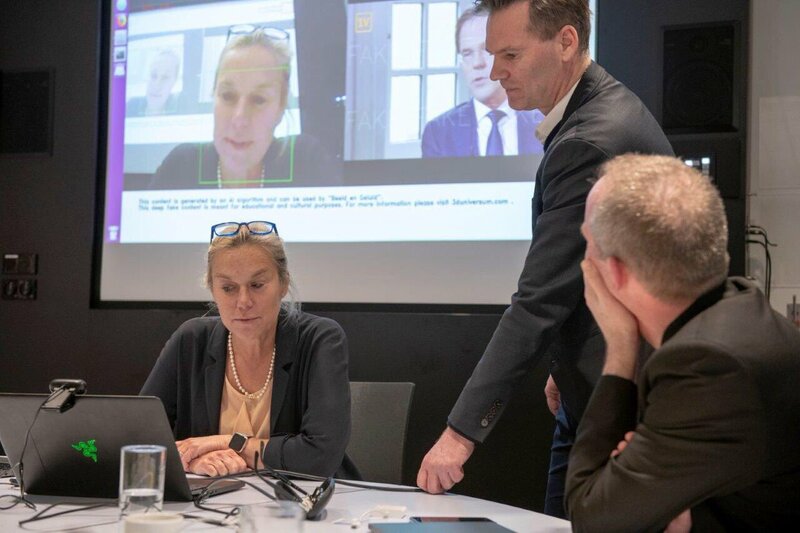 The objective of Holland in the Valley is to tap into the tech developments taking place in Silicon Valley to strengthen ties between the Netherlands and the Bay Area at multiple levels. 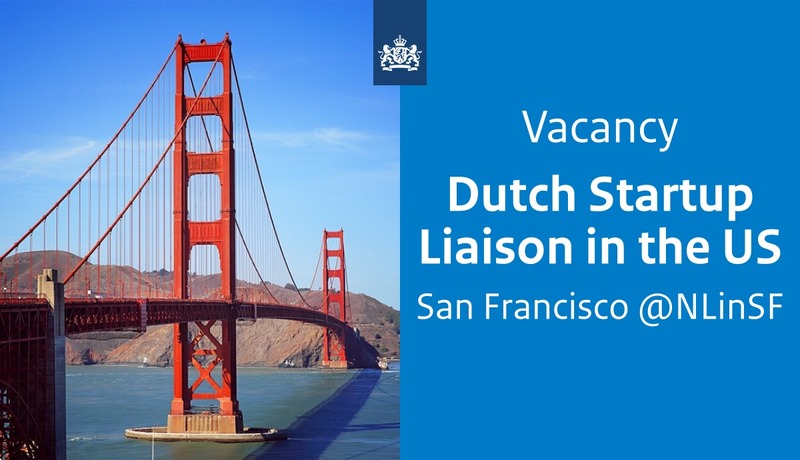 The program will facilitate collaboration between leading Bay Area Dutch companies and outstanding Dutch students, the Silicon Valley ecosystem, and California. 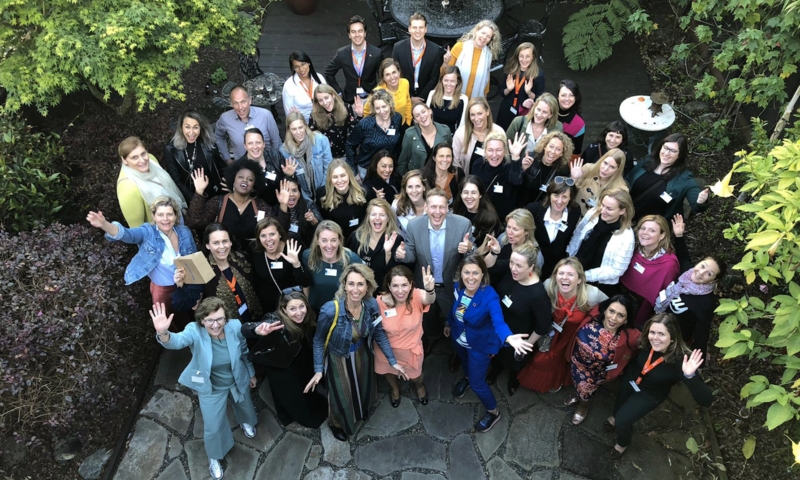 Holland in the Valley creates value by building on and expanding a network of established Dutch nationals in California and strengthening that circle through round tables, networking events, and topical sessions. In addition, we seek to link this network to the existing corporate and university system and the budding startup community in the Netherlands. The consulate will play a leading role within Holland in the Valley, supported by its board of trustees. 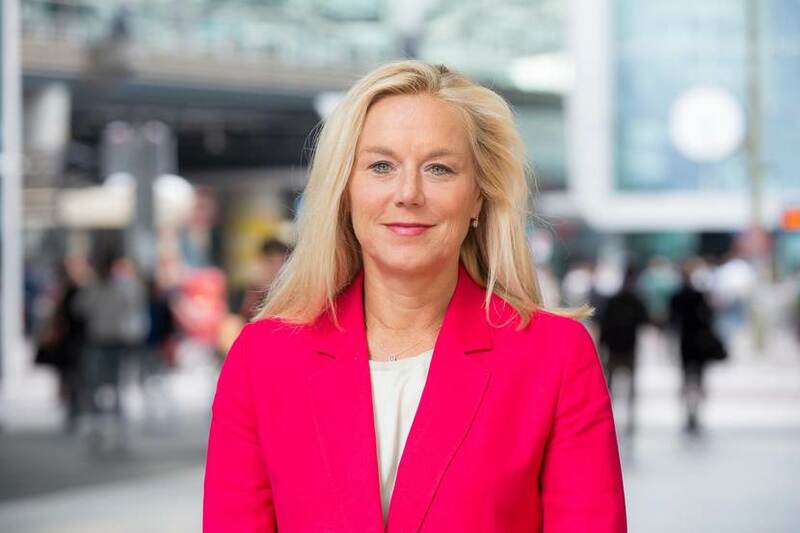 It facilitates this exchange by offering its venue in San Francisco’s Financial District for events and curating them on behalf of the network. Holland in the Valley events will be made possible through annual donations or sponsorships by corporate and academic partners. In addition, the Holland in the Valley Talent Committee will introduce the brightest Dutch students to Bay Area companies, from big corporations to startups. Dubbed Internships in the Valley, it will form an integral part of Holland in the Valley and will be under auspices of the Association of Universities in the Netherlands. Internships in the Valley aims to fortify economic diplomacy and secure a healthy future talent pipeline, with 20 percent of Holland in the Valley partners’ annual contributions allocated to this initiative. Holland in the Valley represents the Dutch triple-helix structure where government, the private sector, and academia come together to boost results in entrepreneurship, innovation, and applied science. This model of cooperation has made us the second most innovative country in the world. Want to learn more about Holland in the Valley? Email the consulate at sfn-ea@minbuza.nl or check out the Holland in the Valley LinkedIn group.